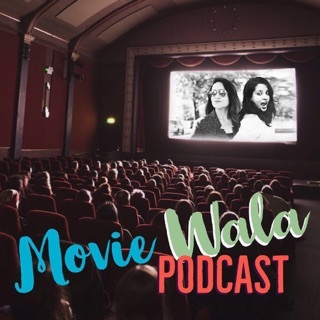 The latest in Bollywood news & reviews with host Shah Shahid as he is joined by a new guest every episode with a monthly roundup, as well as reviews of film remakes, in comparison to the source material they're based on. I’m a newcomer to Bollywood and still learning about the industry and the stars. The Hindi film industry puts out more than 1,500 movies each year so it can be daunting to sort through new releases and figure out what you want to see, not to mention which of the many (MANY) classic Bolly films to check out online. 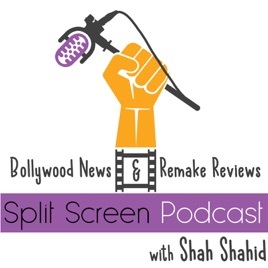 Host Shah Shahid does a great job of discussing the latest industry news while also throwing a spotlight on classics by comparing Bollywood remakes with the Hollywood films that inspired them. 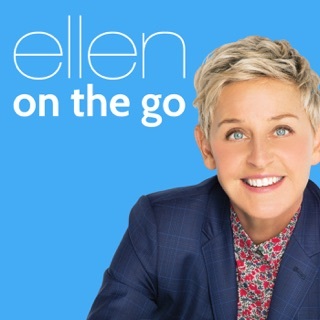 He balances humor with solid research on the film industry. 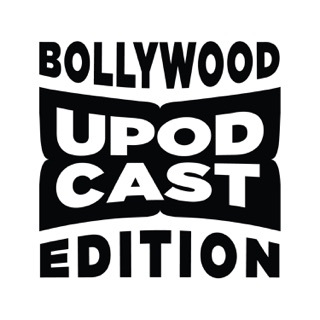 He also features many guest podcasters, some of them part of the Desi diaspora like himself, others who are not Desi but have a passion for Indian film. 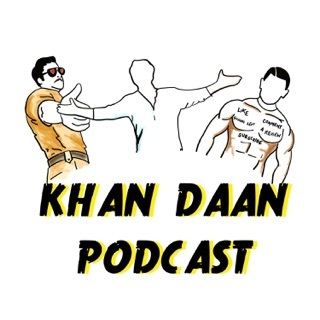 This is a must-listen for Bollywood fans everywhere. 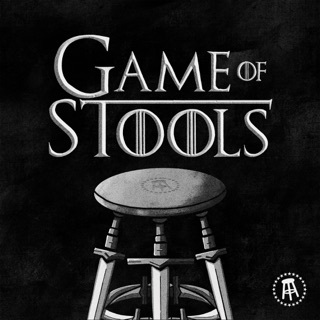 The idea for this podcast is very clever. Bollywood remakes so many movies from other countries — and from other parts of India, too! — that it’s fun to hear how the reboots compare to the originals. 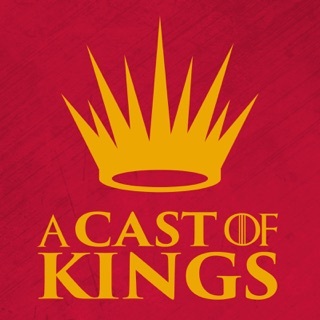 Really enjoy listening to Shah and his guests! 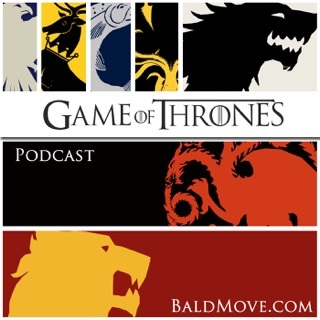 I don’t even listen to podcasts but I’m positive this one is great. 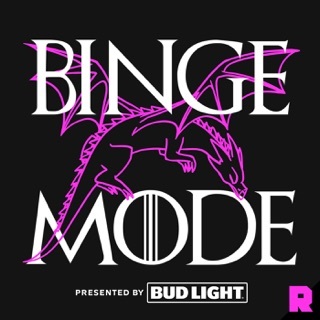 I have my own podcast and this one is just so much better, based on the zero episodes I have listened to. My only complaint is the lack of me that has been invited to be on it, and the excess of Nipun and Baloch that have been on. 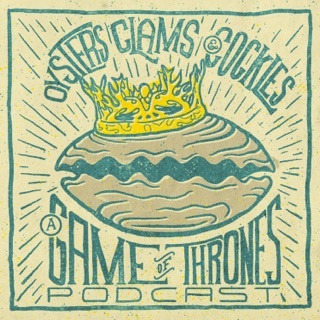 Otherwise this podcast is perfect!